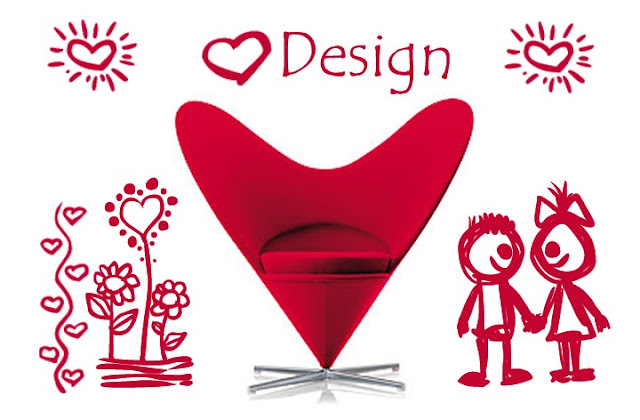 The Vitra Heart Cone Chair was designed by Verner Panton in 1959. We at Think Furniture love great design and great ideas. Launching the new online chat help service!